Lanvin has housed many design greats but it seems the Maison is taking a slightly different approach now by naming Bruno Sialelli – a relatively unknown name — as its new Creative Director. Still, fashion insiders would find a familiar ring to his name. The 31-year-old previously helmed Loewe’s successful menswear department where he reported to Jonathan Anderson, and counts Nicolas Ghesquière and Alexander Wang as mentors. Before Loewe, he held senior positions at the womenswear design team at Paco Rabanne, Balenciaga, and Acne Studios. 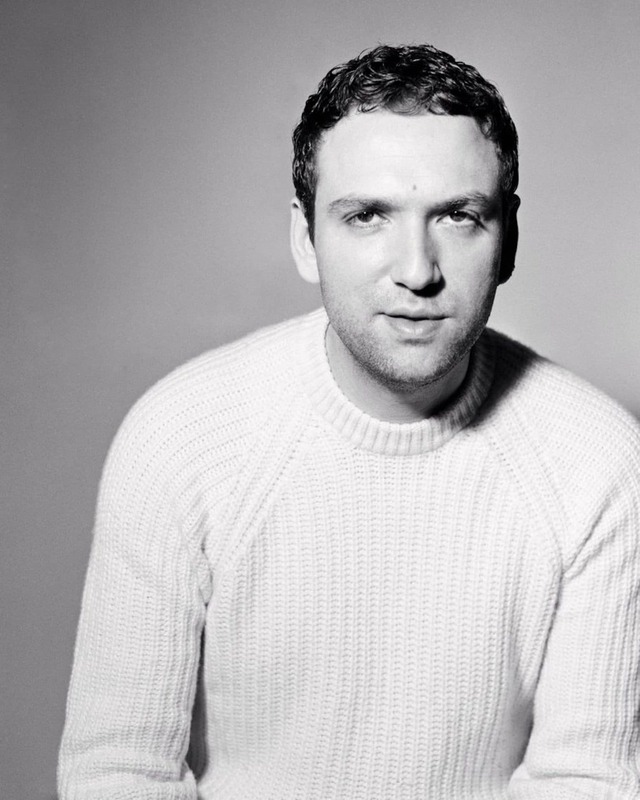 The 31-year-old will have plenty big shoes to fill, overseeing both menswear and womenswear at Lanvin, but his diverse portfolio will give him an edge over his peers. The “pivotal new direction” — as Lanvin put it — would see him succeed Alber Elbaz, Bouchra Jarrar, Olivier Lapidus, and Lucas Ossendrijver to become the fourth designer in just four years. Sialelli will be expected to navigate between the brand’s dissociated collections over the past few years and unify them under a collective DNA, while at the same time injecting his personal vision into the mix. Now that brands are leaning towards the co-ed model, it is likely he’ll be be at the forefront of introducing gender-fluidity to France’s most esteemed and longest-run ateliers, after decades of Elbaz’s more traditional — albeit very successful — soigné, draped designs. Reinvigorating the brand after lying dormant for a season is by no means an easy feat, but it seems Sialelli already has a vision. “I am delighted and honoured to join Lanvin, a house founded by a visionary woman who, among the first French couturiers, dared to offer a global universe with a very wide field of expression,” he said in an official statement. As the first major fashion acquisition for Forsun International, Lanvin will join Italian menswear label Caruso and Austrian hosiery brand Wolford. Jean-Philippe Hecquet, Lanvin’s CEO has high hopes for the young one. “His singular and very personal vision, his audacity, his culture, his energy and ability to build a strong creative team definitely convinced us. I can’t wait to discover Bruno’s first collections, which will fully bring back to life this beautiful and unique fashion house and once again inspire a passion among our customers,” he said.